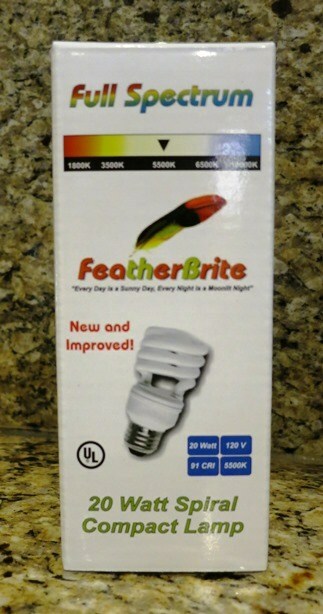 Our bulb provides health enhancing full spectrum light required for birds without the heat of incandescent bulbs. Your pet bird will love this! This bulb is not recommended for use in ceiling fixtures.